As if you needed another reason other than the fact that it’s about the man himself to watch Eric Clapton’s new documentary, Eric Clapton: Life in 12 Bars, he can give you some himself. The film gives viewers uncensored access to so many moments of his life – including steps to becoming the musician he is today, and his experiences with drugs, alcohol and losing his son. Life in 12 Bars is directed by Lili Fini Zanuck, and features incredible footage of him onstage with Cream in the sixties, and includes interviews with the women in his life, such as his grandmother and his first wife Pattie Boyd. Much of the film is about how music saved him at some of the worst moments of his life, and he emphasises that listening to music is just as important as playing it. He uses music and his guitar to escape from difficult situations. He also enjoyed the music of the Sixties and Seventies, the free nature of it all. 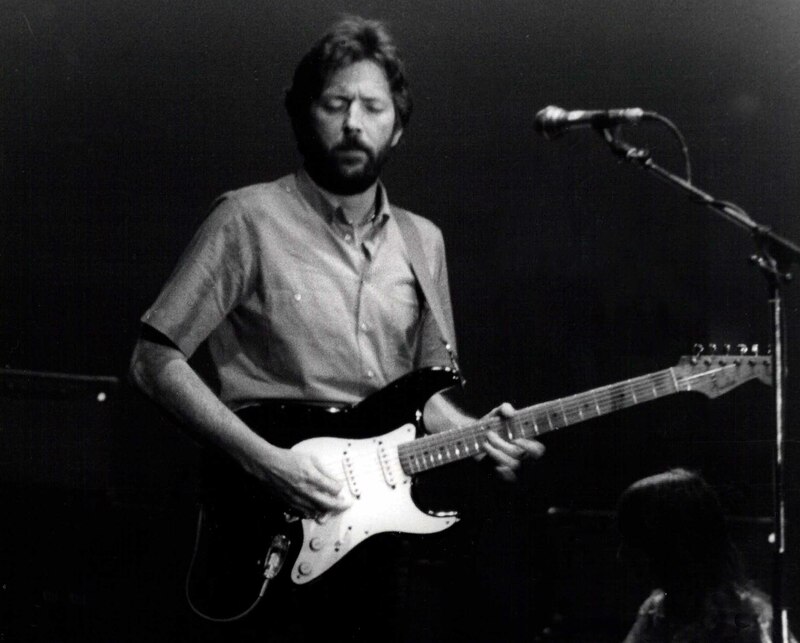 Clapton is determined to keep going, to stay on this Earth as long as he can, and to keep playing shows and making music. Clapton is working on his next studio album, so keep your eyes peeled for the latest collection of hits by the blues legend. Buried Pleasures’ College Radio Success!